type: liquid application: heavy alkaline cleaner & degreaser benefit: alkali degreaser with sanitising properties. 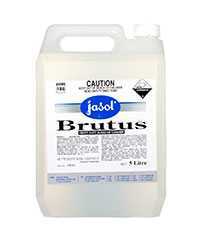 industrial grade, highly active, emulsifies grease and oils. aqis approval. nzfsa approved.